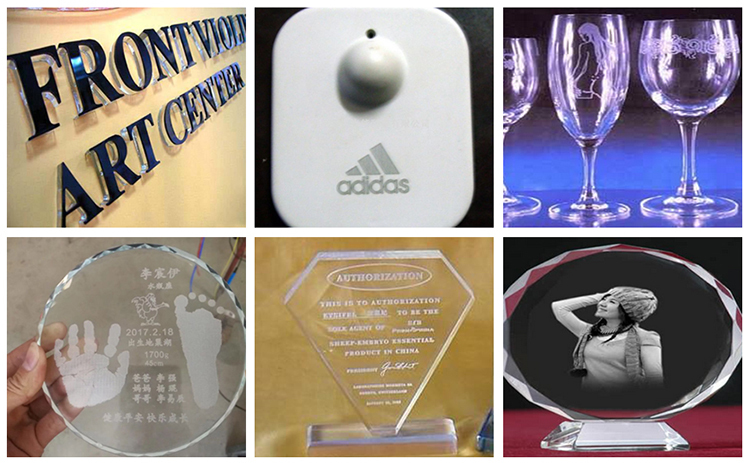 Advertisement decorations, handicraft, garment, shoes, bags, computerized embroidery and clipping, template cutting, toys, furniture, packing, printing and other industries. Import liner high speed side rail,which can ensure high precision, high speed and super long operation life. 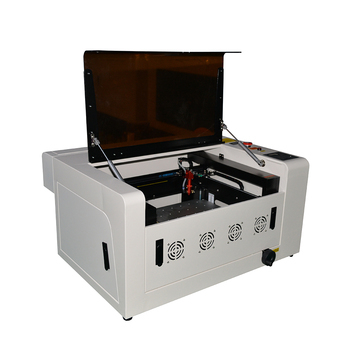 Newly professional software and motherboard, powerful, and can continuously work under high temperature, support CorelDRAW output high precision photo usb co2 laser engraving cutting machine engraver. 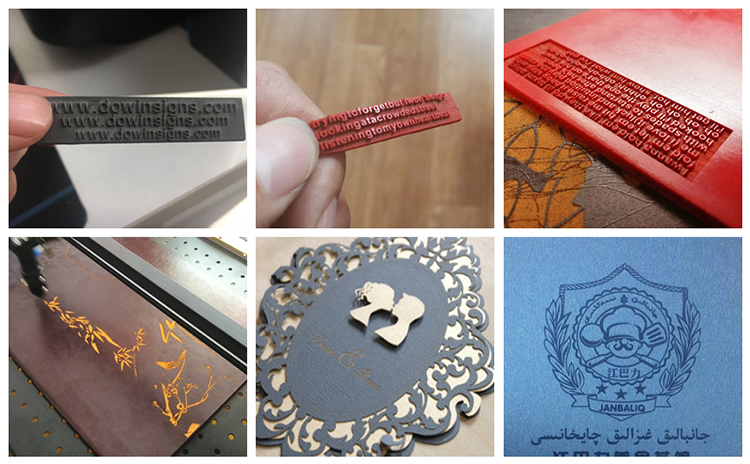 High precision photo usb mini co2 laser engraving cutting machine engraver for acrylic rubber wood. 1. Outside package: Standard marine export plywood case. 2. Inner package: Stretchy film and plastic film for humidity. 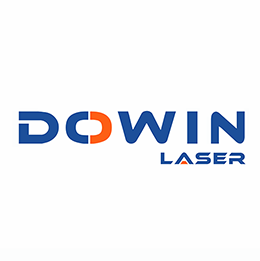 Dowin signs tech Co., Ltd. specializes in R&D and production of various laser equipment, such as laser cutting machine, engraving machine and marking machine. All series machines are with One-three year's warranty. Also our service support various languages, like English, Spanish, Russian,and so on. 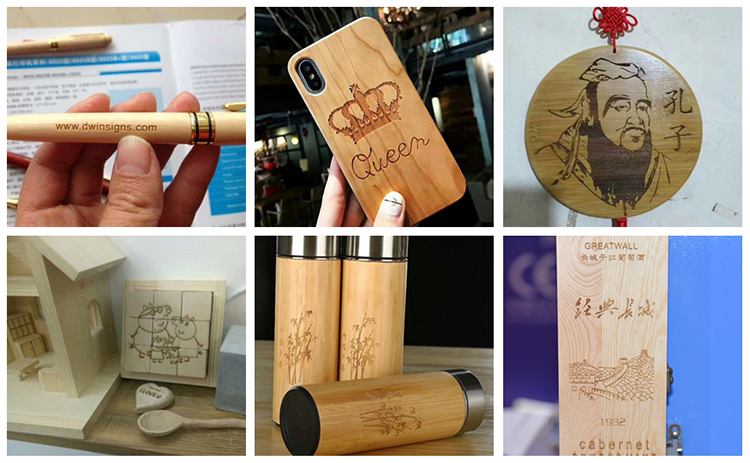 Meanwhile, customized equipment are available according to different requirements.Within the laser engraving and cutting field, Dowinlaser has passed CE and FDA qualifications.Which assures high-efficient production and products' reliability. 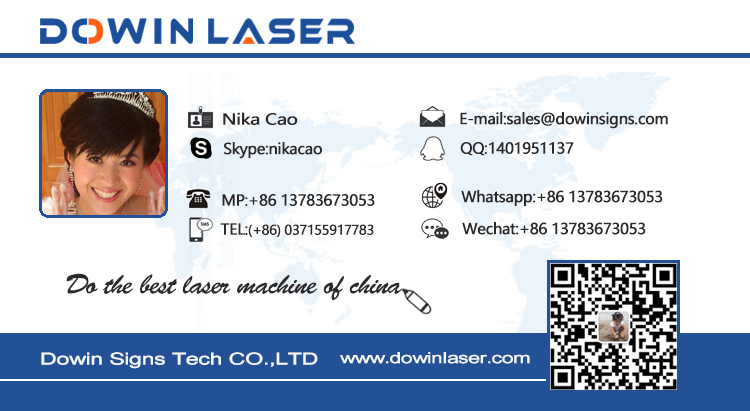 After years of hard work, Dowinlaser's products have made presence in more than 100 Countries such as North America, West Europe, South Asia, South America and Mid East etc.. Facing the chances and challenges of Global Economic Integration, as well as being offered with opportunities of Knowledge Economy Era, brave and passionate, initiatively implement the enterprise management policy: "Scientific Management, Continuous Improvement, Rapid Development, Credit First, Quality First". We aim to be a professional branding, and International suppliers for various industrial solutions. 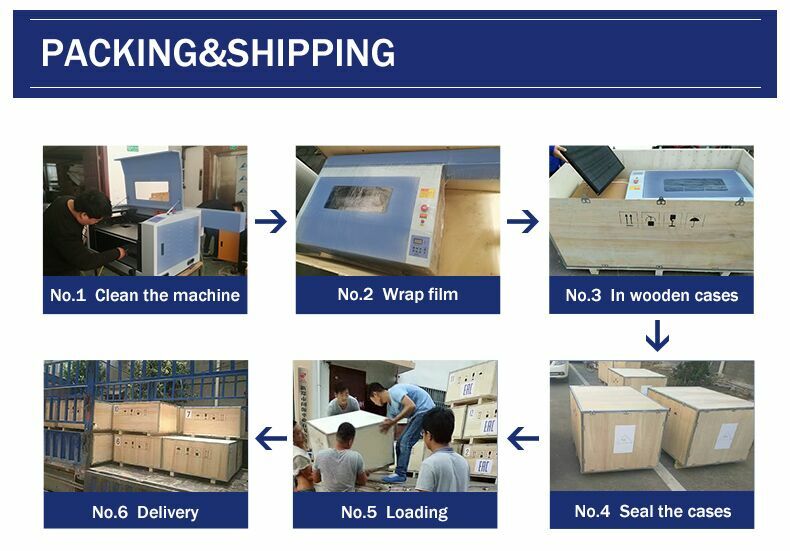 1.Within 7 days since your local customs clearance: if the machine's any parts has any problems,we will change it free. 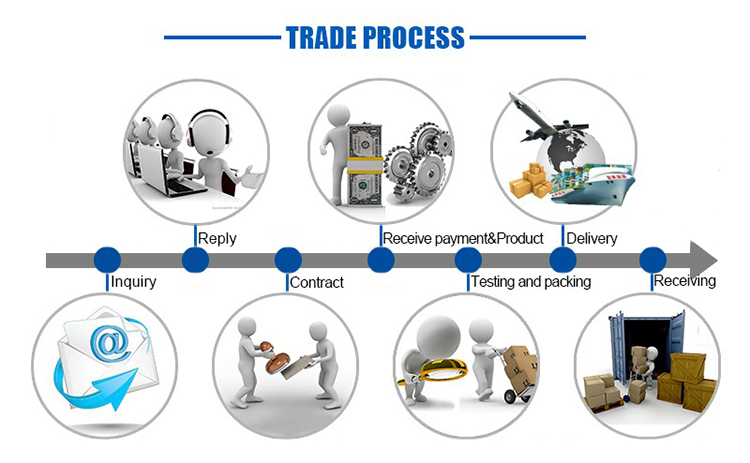 2.Exceed 7 days since your local customs clearance but within warranty period if the machine parts have any problems, we can change the old machine parts to new ones free, but you should pay all the shipping cost. 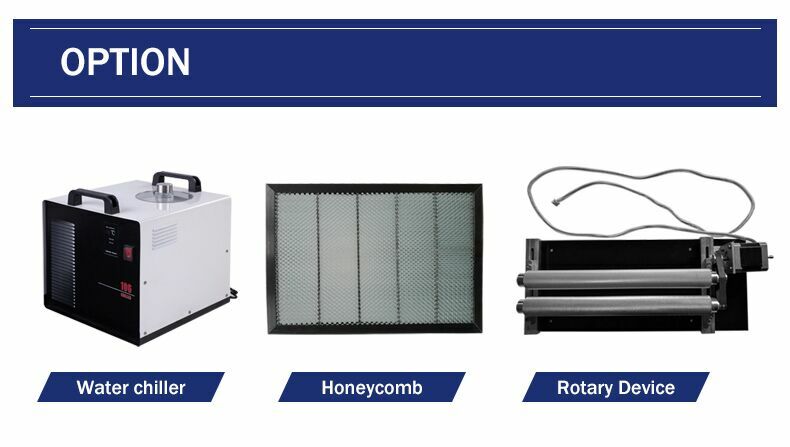 3.Exceed one year warranty period if the machine parts have any problems, we can offer new machine parts with cost price and you also should pay all the shipping cost. 4.We offer 24 hours technical support by call, email. 5.Our technician can give you remote guide online(Skype / MSN/What's app/viber/Tel/Etc) if you have any question. 6.Machine has been adjusted before delivery, operation disk is included in the delivery. If there is any other questions, pls kindly tell me. 7.We have manual instruction and CD (Guiding Videos) for software Installation, operation and machine's using and maintenance. 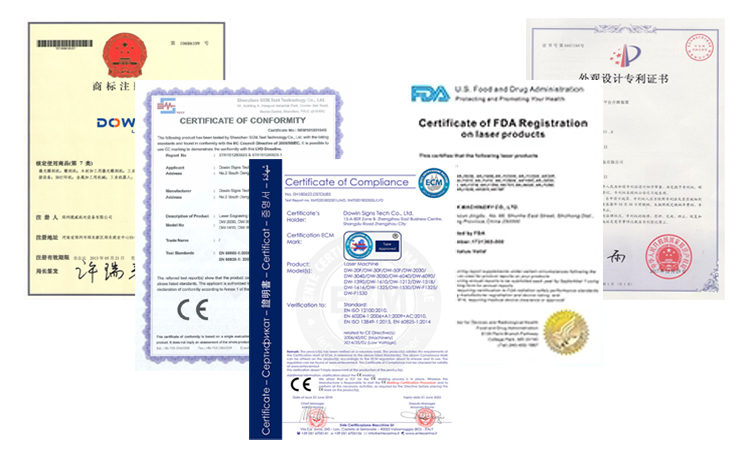 The supplier is ranked number 14 by responses data in Industry Laser Equipment. The supplier has delivered 94.7%% of their orders on-time in the last 180 days.